Created and administered by local people, Pizza La Difference is proudly recognized for its wide variety of stone-baked pizzas for the most authentic flavor. 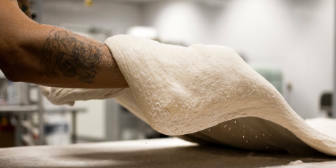 From classic pizzas to gourmet pizzas, we ensure you an exquisite taste by offering a freshly made dough every day. 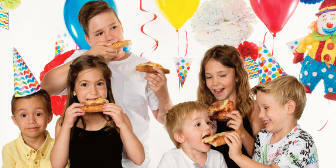 At Pizza La Difference, we assume our reputation as a leader in the world of pizza by offering all our customers, not only superior products, but also a service that will exceed your expectations. six branches to serve you better! the best mozzarella on the market, pepperoni without meat byproducts, no monosodium glutamate, and real 100% bacon. a paste and sauce freshly prepared on the spot every day. 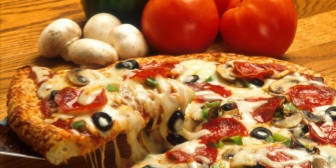 this is more than forty varieties of pizzas. 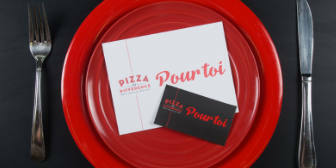 six locations in the Greater Gatineau to provide you with a fast and efficient delivery service. But The Difference is also, and above all, the highest quality standards and flawlessly clean shops.